Business administration will prepare you for a variety of positions in the professional world. 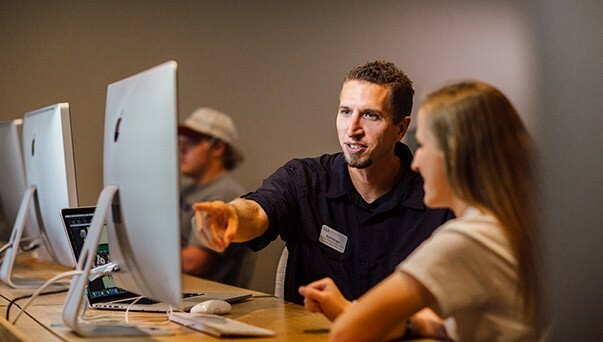 Classes focus on traditional business techniques to give you a solid foundation in business fundamentals, such as finance, marketing, management and economics. Pair this major with a complementary minor in the business field you're passionate about entering after graduation. 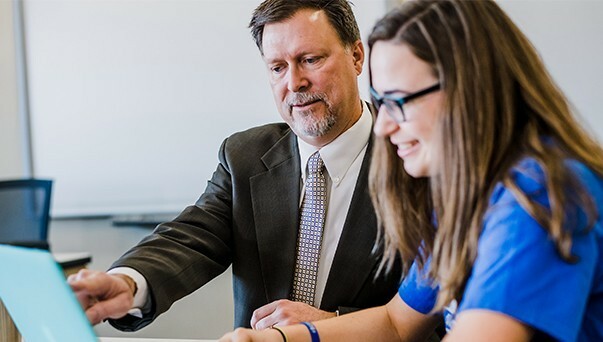 The DWU Department of Business is accredited by the International Assembly for Collegiate Business Education (IACBE). What jobs can you do with a business administration degree? Take classes in a creative environment that emphasizes leadership, innovation and accountable management. Develop business plans for a nonprofit organizations or a business start-up. Analyze workflow and productivity in an office setting. Hone your business skills and develop experience in your desired field. Focus on the problems of managing small and medium-sized organizations, both for profit and nonprofit. Discover the concentration options within the business administration discipline. Learn the business of doing business! Our low student-to-teacher ratio offers valuable one-on-one interaction with professors. Learn more about your professors and their real-world business experiences. Do you dream in numbers and spreadsheets? Explore an accounting degree.